If one fact about those dinosaurs at Muirfield Golf Club is that they don’t like female members – then the second fact is that they don’t have a sense of humour. 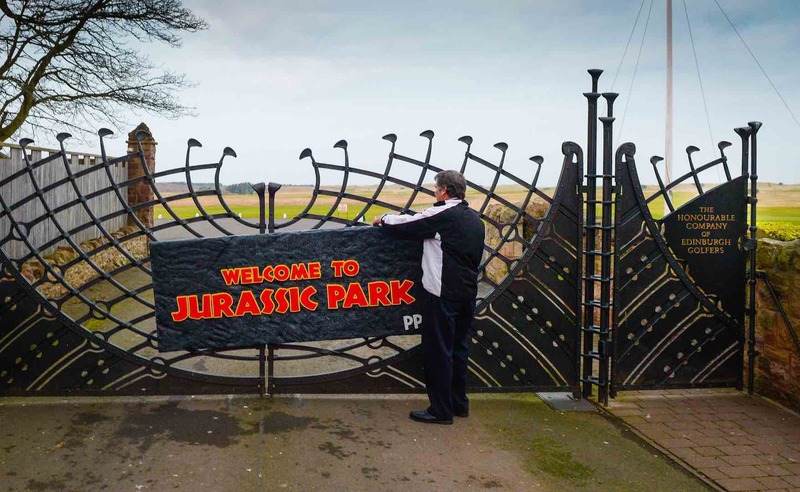 Party-pooper Muirfield officials failed to see the funny side this morning, after being forced to remove a giant sign attached to the iconic entrance gates to the club, labelled “WELCOME TO JURASSIC PARK”. The prank was organised by bookmaker Paddy Power, after Muirfield yesterday announced the club will hold its second vote to admit female members in the space of two years. 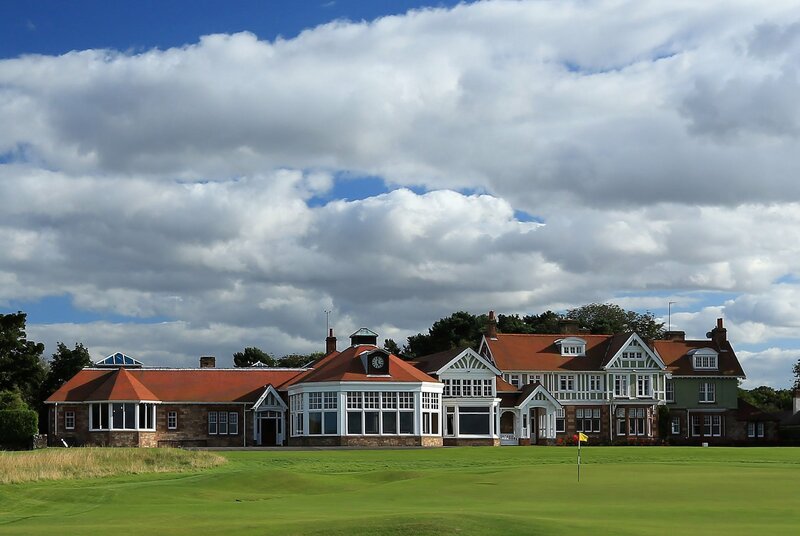 Muirfield was accused of being “stuck in the dark ages” after the May 2016 vote which fell 10 short of admitting female members – a result that was condemned by SNP Leader Nicola Sturgeon, and pretty much anyone else with a brain. 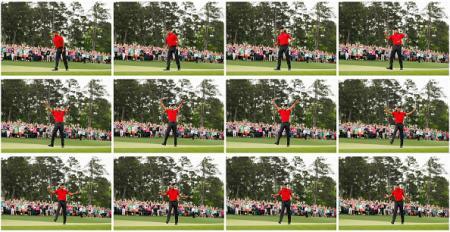 The result meant the R&A were forced to remove the Scottish venue from the roster of clubs eligible to host The Open – a move that prompted the latest re–vote that was announced yesterday. Paddy Power hopes its prank will serve as a wake–up call to members in the ‘no-camp’ to do the right thing and it will need to according to the odds. 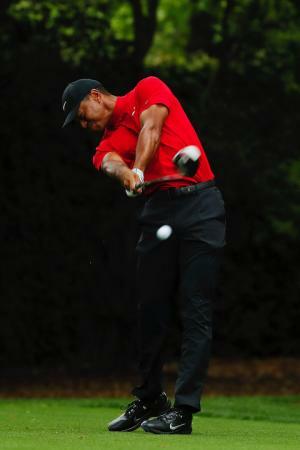 The bookie currently has another NO vote as the most likely outcome at odds of 1/2. “The decision last May to not admit female members was about as progressive as a Donald Trump policy, and unsurprisingly it’s driven a wedge between stuffy members and the outside world. While Muirfield members bury their heads in the sand this time round, we thought we’d prod the beast with our Jurassic sign.